Shouting love can be exhausting. Stay hydrated and help introduce others to Go Shout Love with this 17oz branded stainless steel bottle. The double walled / vacuum insulated design allows the bottle to keep your beverage hot for up to 12 hours or cold for up to 12 hours, 24 hours with ice. 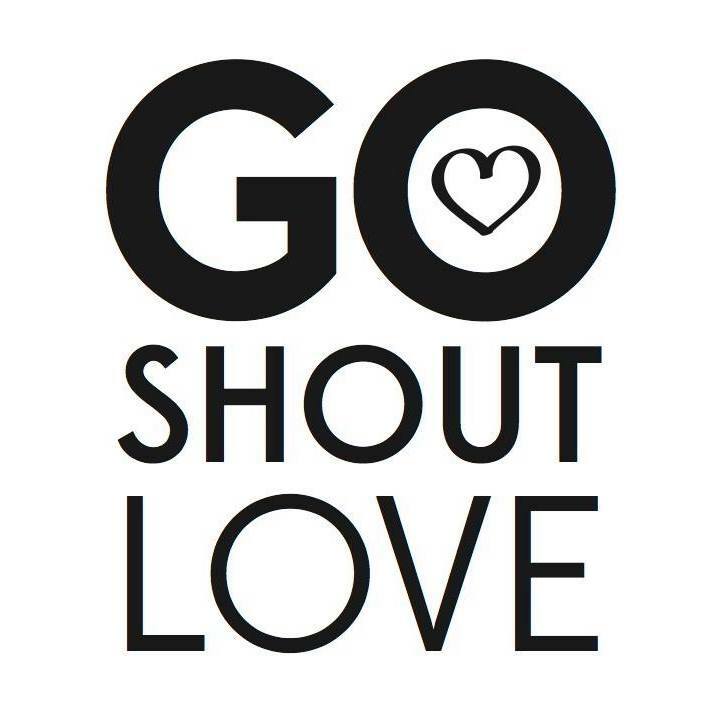 The color is dark gray with white Go Shout Love logo. Every purchase benefits this month’s featured family.